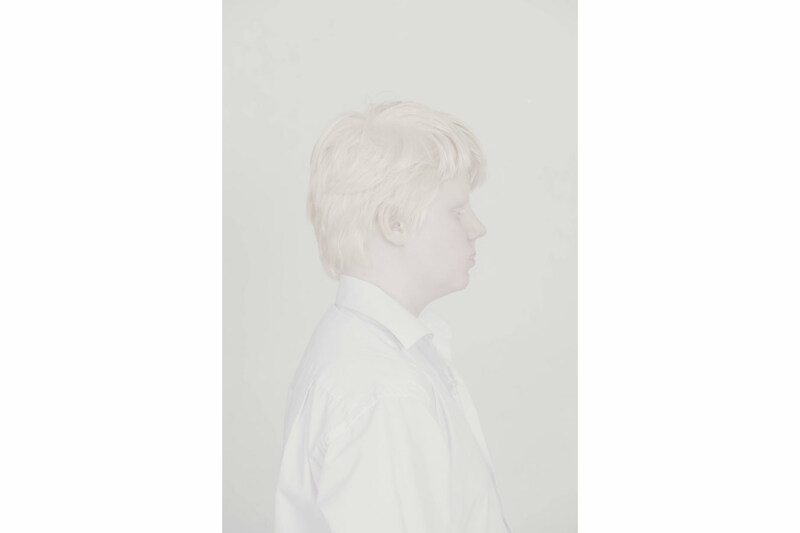 Albinism is caused by recessive gene passed to the child by both parents. 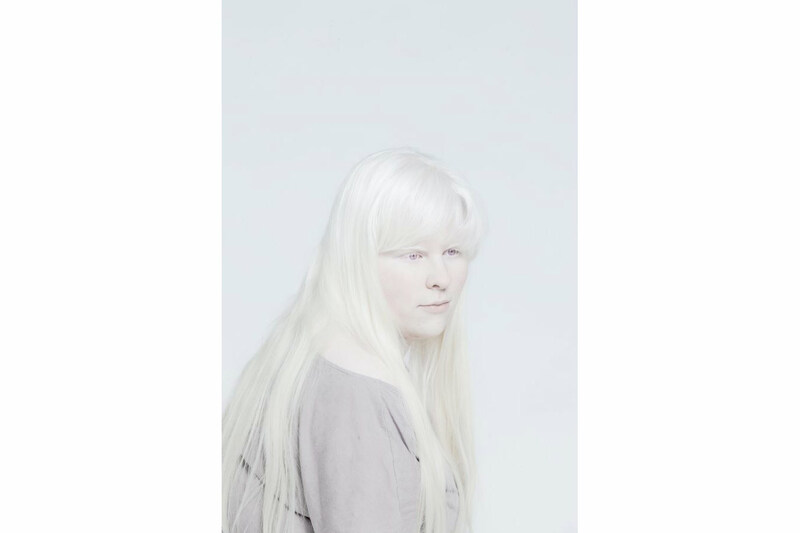 Everyone can possess the gene of albinism. 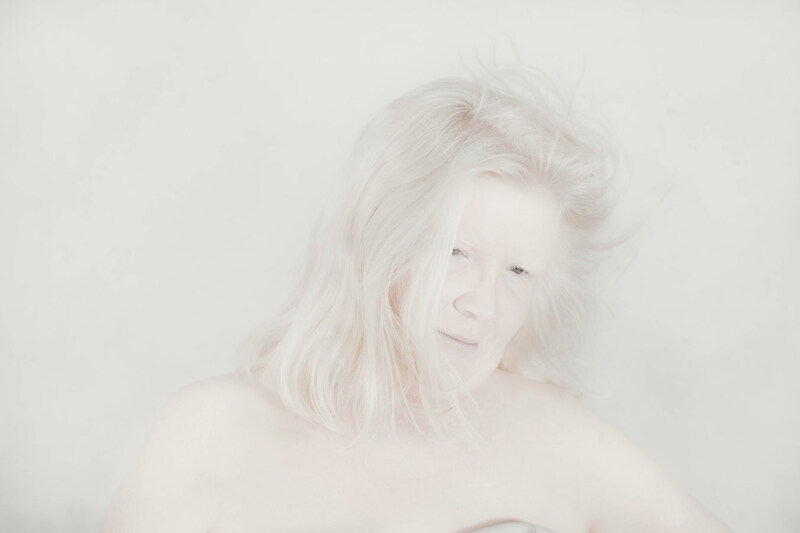 It is 1 person in 20,000 who suffers from a type of albinism. 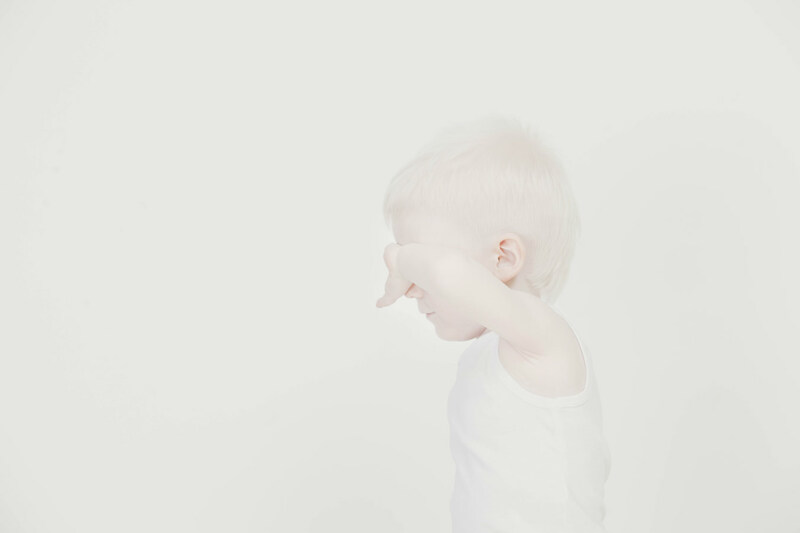 Due to the lack of pigment, the body, hair and eyes are deprived of colour, and therefore albinos are very sensitive to sunlight. Their skin gets inflamed easily. 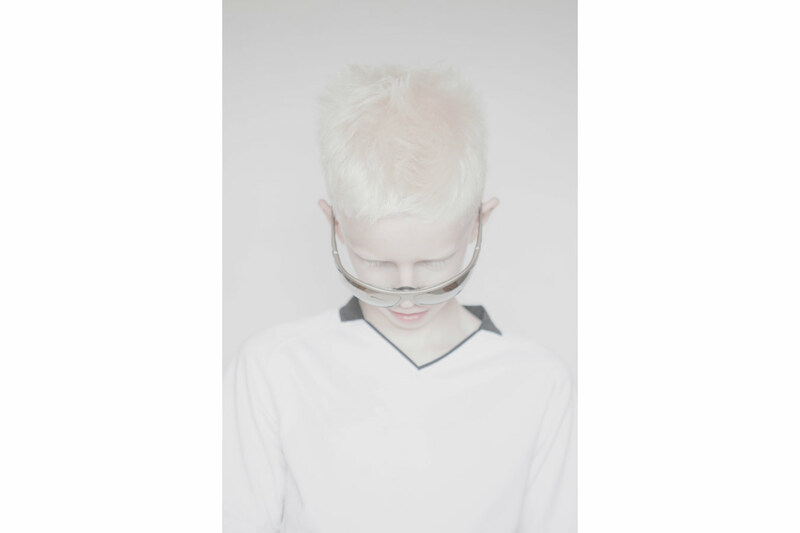 Above all, albinism is associated with serious eye problems connected with nystagmus, photophobia and astigmatism. As a result, they avoid contact with the light. They often are subjects of ostracism. They are stigmatised and excluded from society. That is the reason why they avoid contact with others. Why should we not go against the stereotypes of beauty and show the charm of those who would never think of themselves as the icons of beauty? There are many types of beauty, not only the one, stereotyped canon of beauty. Faces of the people we look at in the magazines are often subjects of time-consuming hours of make-up, styling and computer perfection. There are plenty of specialists who work on the effect of beauty of people we see in the newspapers. In the end, we do not know the original beauty of the photographed person. 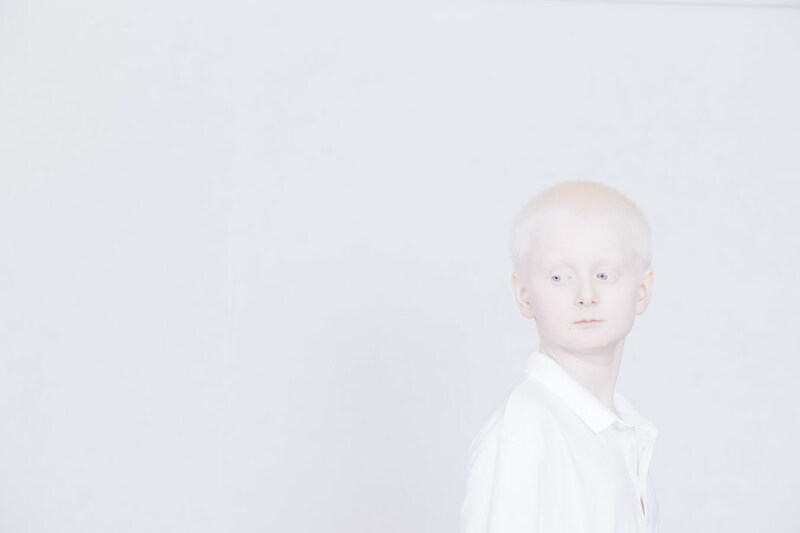 The photographed albinos prove the beauty created by nature. What is a real, genuine beauty?! Beauty that not everyone is able to see? 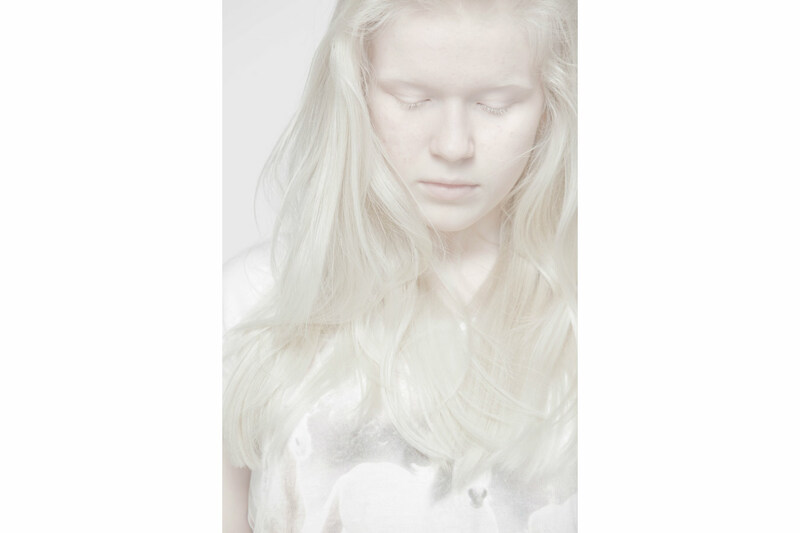 Albinos live in the shade and shadow. I wanted to pull them out of their shelters and put them on the stage and prove them and others (or at least, let them try believe) that the real beauty is not the matter of staff that will create it, yet it is a matter of inner soul and truth. 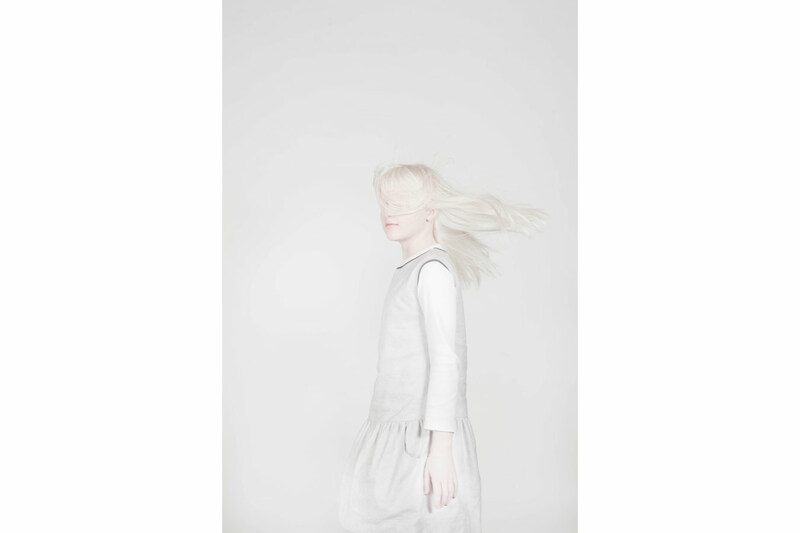 In a result of this project people who were photographed by Bedynska, who met for a very first time during the exhibition, got united and are planing to form first Foundation for albinos people in Poland! 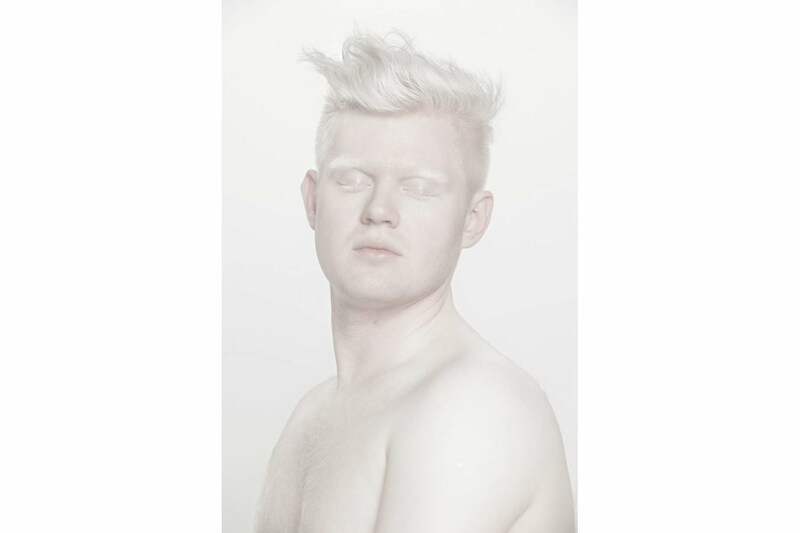 In some African albinos beliefs considered to be the incarnation of spirits of the dead, there is a superstition that albino body parts have magical powers that can bring happiness to the holder of amulets or potions made with albino body parts. This was the reason for the persecution of the community, including the murders on the trail: Tanzania- Zambia-Congo-Cameroon-Nigeria.